How Can My Hotel Improve It’s TripAdvisor Rank? The number one factor to improve your hotel TripAdvisor ranking will always be to strive to provide the very best experience for your guests. There are no quick tips or algorithm hacks which are more valuable than learning and developing your level of hospitality to better cater for the needs of your future guests. Your guest experienced is the biggest influence on their reviews, and the quality of their reviews reviews is the key factor to generating a higher TripAdvisor listing. Whilst you will not be able to please all of the people, all of the time, by accepting criticism, absorbing praise and providing the very best service, facilities, staff friendliness and value for money, you will naturally improve the quality of your reviews and encourage repeat guests. Management responses are a crucial part of the review chain process. Some individual studies have cited that the hotels handling ability of a bad review by providing an honest, credible management response is more important (in terms of reputation management) than the review itself. Future guests want to read how you react to feedback, and be sure to stay professional and act on any promises you make. If you don’t act on your word, this will reappear further down the line making it a ‘consistent review trend’, and therefore a real guest concern for those browsing your listing. This is the best chance to learn and develop, since many guests will not stand at the reception and give their real opinion; this is the ideal time to pick up key, reoccurring hotel feedback which you can use to fix issues and generate a better guest experience in the long term. This item is not related to TripAdvisor feedback, but for every review on social media, OTA listing reviews or parting guest comments which you may receive. Empower your staff to pass on their guests words whether good or bad. Listening and acting on your guest views is a sure-fire way to improve your hotel TripAdvisor ranking. This is an add-on to point 3, however this step can be achieved through re-organising your process to increase your guest feedback. Examples of which are providing comments/testimonial boxes in reception, or by following up using check-out questionnaires and review page links. 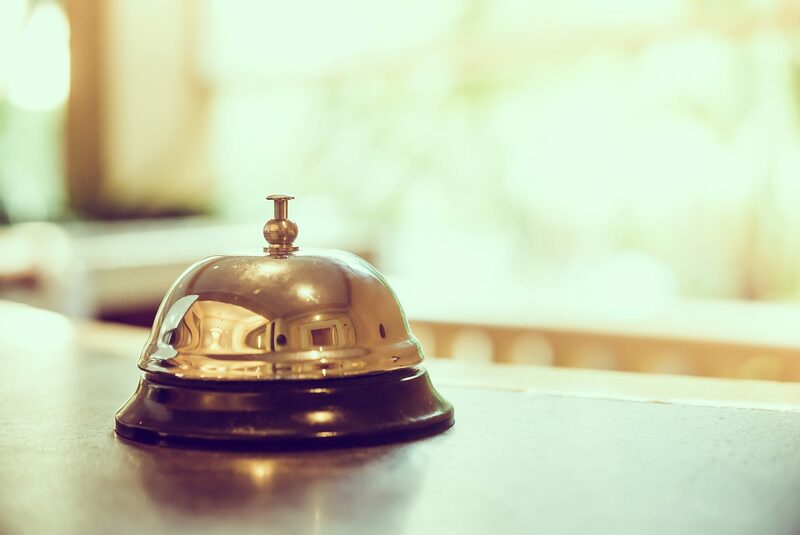 Guest opinions are real, and while some may appear overly-pedantic, following concern trends found within guest reviews is a must if you strive to improve your hotel service. This step takes into account all of the above points, and is another mandatory consideration if you are keen to improve your hotel TripAdvisor ranking. By providing a true and accurate account for your hotel online, acting on your guest responses and learning from your feedback and mistakes, over time you will improve the quality of your guests experience and therefore the consistency of your positive TripAdvisor review stream. Overall experience is, and will always be king for climbing the TripAdvisor ranking ladder. By ensuring the pictures and information obtained online is accurate, up to date and not fictitious; future guests will receive the experience which they desired to book. Uploading out of date images, over inflated pool sizes and describing a swiss ball and yoga matt as a ‘fitness centre’ will come back to haunt you online. TripAdvisor has described the factors which influence and calculate their Popularity Ranking Algorithm. The full details to how they exactly influence the review ranking shift are of course secret, however there are no surprises in the makeup of the key TripAdvisor influences. The ratings provided by travellers within their reviews continue to be used to rank accommodations. All other things being equal, a property with more 4 and 5 star ratings will naturally rank higher than a business with lower ratings. TripAdvisor believes that recent reviews are more accurate and valuable to travellers than older reviews. Therefore, fresh reviews are prioritised over those that were written in the past. This means that the reviews (even the superb ones) which are older will not count as much towards a hotels ranking as a recent review. Despite holding less power for the overall rating, older review content is still important, therefore they are still visible within the Traveller Rating bar chart, overall rating on each listing as well as in the review history. The number of reviews is an important indicator to TripAdvisor viewers about a hotel/guest house. TripAdvisor consumers often scroll through and read multiple reviews, in order to gain a balanced opinion on a business. The TripAdvisor algorithm calculates this in a statistical way. As your hotel accumulates more reviews, the confidence in the potential experience it can provide to guests also rises. Upon attaining a critical mass of reviews, TripAdvisor is able to more reliably predict that property’s ranking. 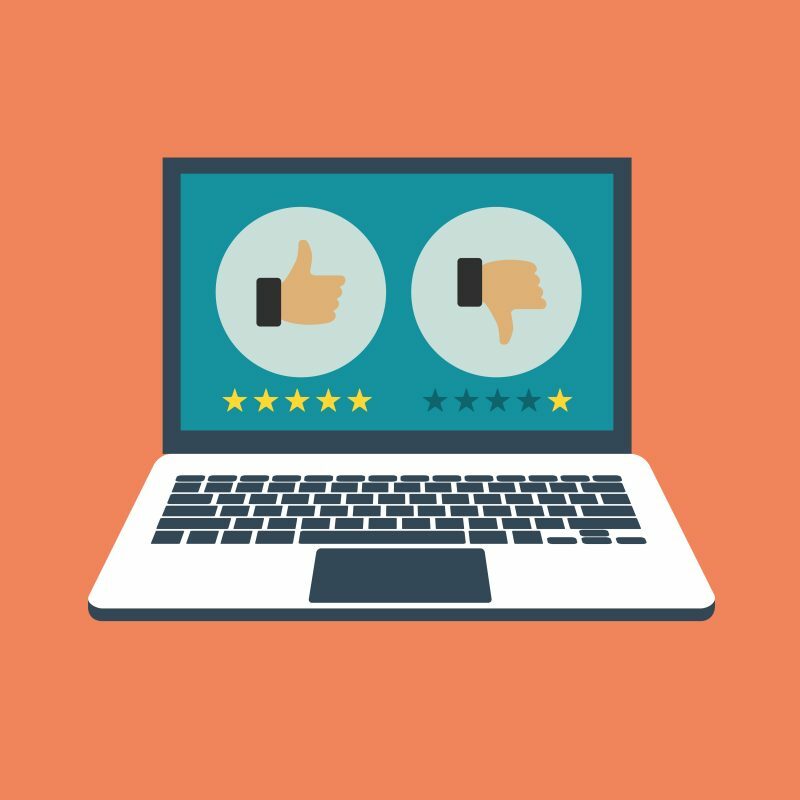 Whilst the quantity of reviews is still an important ranking factor, however it isn’t the underlying condition which will affect overall rank. For example, a business with 120 reviews isn’t necessarily going to be rated higher than one with 99 reviews purely based on the customers posting within a similar time frame. This is because they both have enough feedback to validate a certain accuracy of the potential travel experience which will be delivered. There is no doubt that serious consideration into just one of the 5 listed areas should make an overall difference to the reviews and subsequently improve your hotel TripAdvisor ranking. As we have learned from the popularity ranking algorithm, properties need a continuous flow of good quality ratings if they are to maintain and improve the hotel’s listing and therefore surpass the local competition. 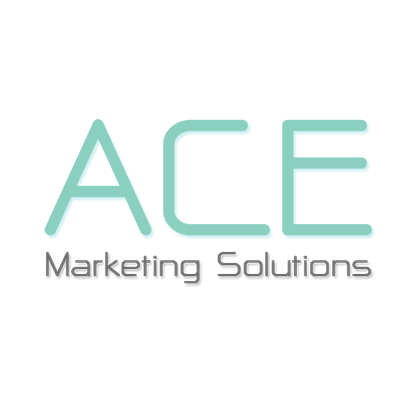 Providing hotel revenue management services, website design and all-in-one hotel management systems throughout Thailand.